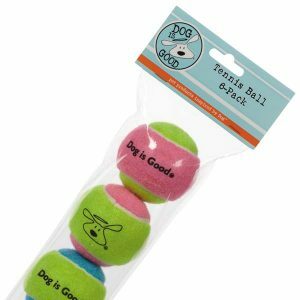 View cart “Grriggles Giant Tennis Toss Dog Toy” has been added to your cart. 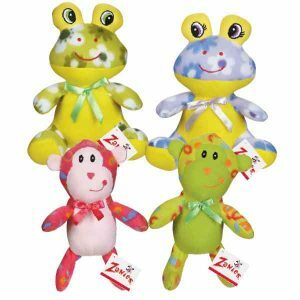 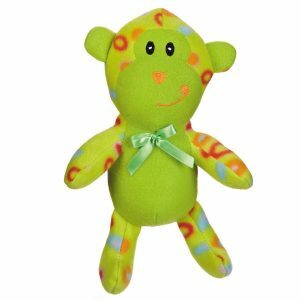 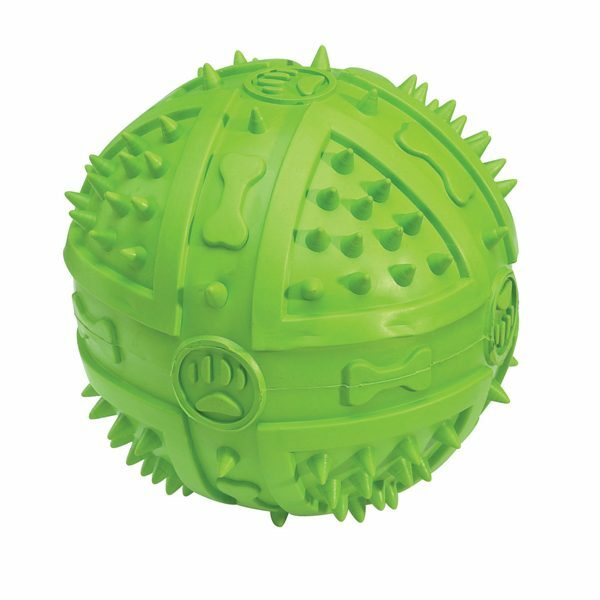 Our Grriggles® Chompy Romper Balls Dog Toys are made from tough rubber, with raised nubs for a varied chewing experience. 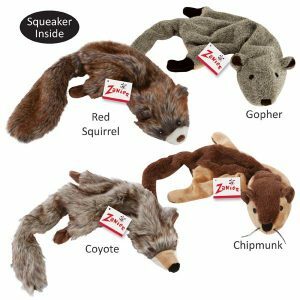 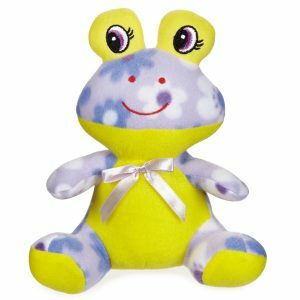 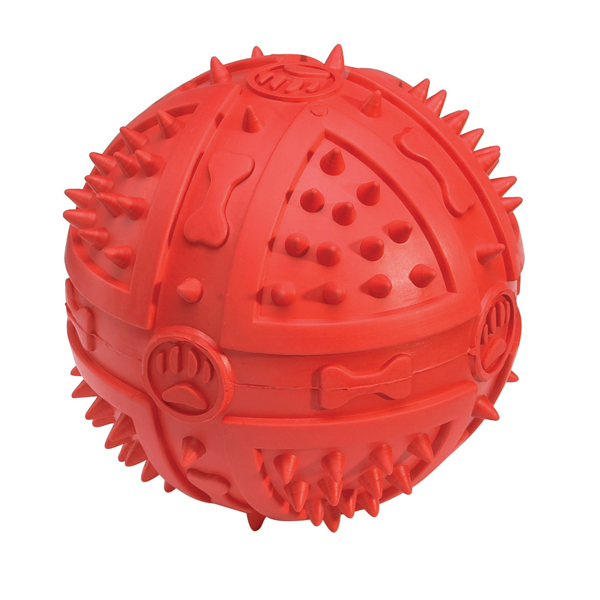 These tough rubber dog toys are available in a variety of colors. 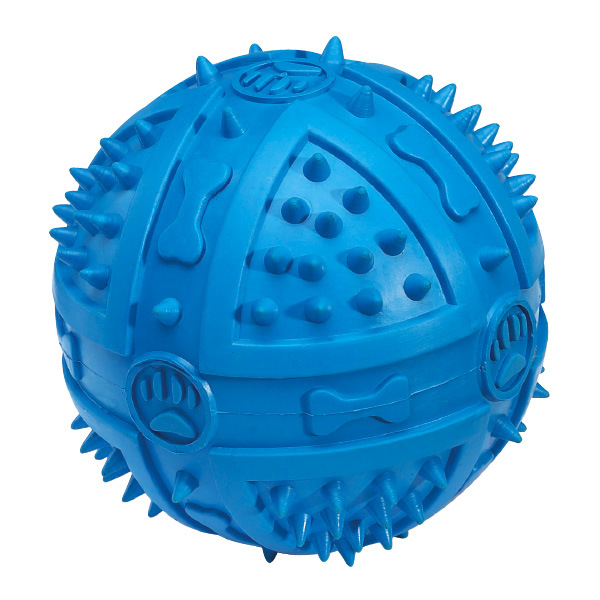 Charlie and his friends Papi and Mika rate these toys at FOUR PAWS UP! 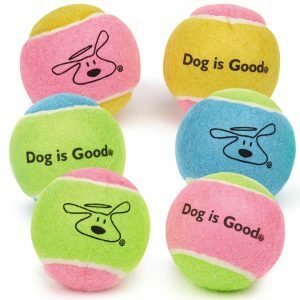 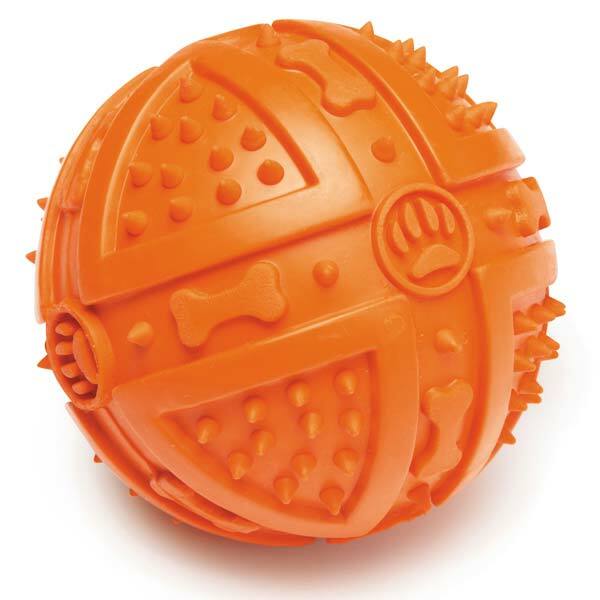 Our Grriggles® Chompy Romper Balls Dog Toys are made of tough rubber for active chewers. 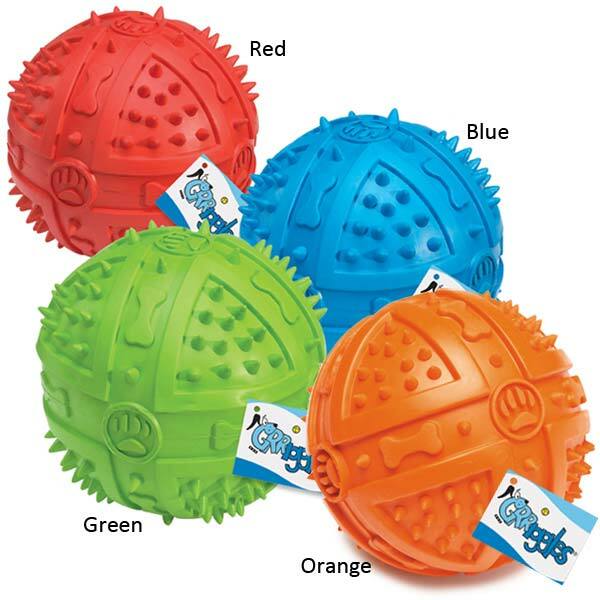 Choose your dog’s favorite color!